A new event for classic vehicles, including cars, bikes and commercials, of all marques and nationalities. Centrally located in Leicestershire, Stanford Hall offers easy access from the M1 and A1M motorway. This superb stately home is surrounded by acres of excellent parkland, ideal for extensive vehicle displays. 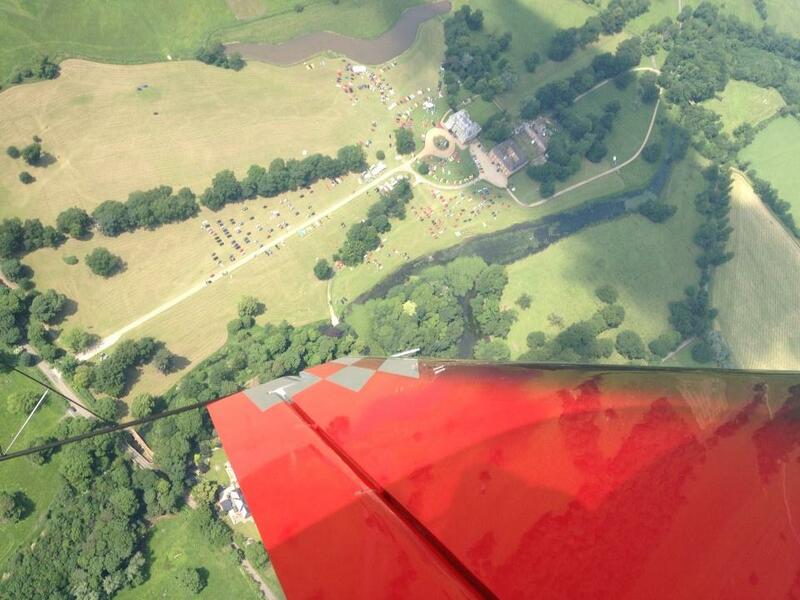 Attractions include the stunning Mark Jefferies aerobatic air display brought to you by Abarth Cars UK, a tribute band and autojumble. After last year’s stormy conditions the weather forecast looks perfect for the air show and for enjoying what promises to be one of the best car events in the UK. Traditionally known as an exclusively Italian car event in recent years the organisers have opened it up to all makes and marques which will attract an even wider assortment of modern, classic and collectable cars, bikes and commercial vehicles. Phil Ward of Ginger Beer Promotions, organiser of the event said, ‘We’re best known for our annual ‘Auto Italia’ Italian Car Day at Brooklands, which has grown over the last 28 years to become one of the most popular annual gatherings of Italian cars in the world. This year the May event enjoyed a record turnout of 5300, so we felt inspired to launch something new; and we’ve come up with something a bit different. Alongside the Italian Car Day at Brooklands, the last few years have seen us hold an annual Italian car concours at Stanford Hall. 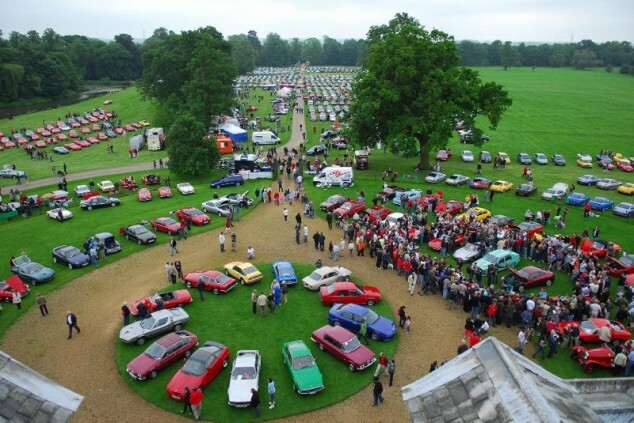 Now, instead of just focusing on the Italian theme, we’re opening the display up to all marques and models and inviting owners of any classic vehicle – whether two-wheeled or four – to turn up at Stanford Hall on 7th July. Enthusiasts can drive there in any shape or size of classic vehicle and park up for a day of concours, aerobatic displays and an auto-jumble; or, simply bring a picnic and enjoy the scenery.